Las Vegas Rents on the rise! Las Vegas is a hot spot in more ways than one. Rental prices in Las Vegas are quickly rising and will likely continue to do so. One of the reasons for this is that there are so many more rentals in the city than houses that can be purchased. 2017 began with an increase in monthly rents of single family dwellings. The growing real estate market of Las Vegas has helped increased rent prices. 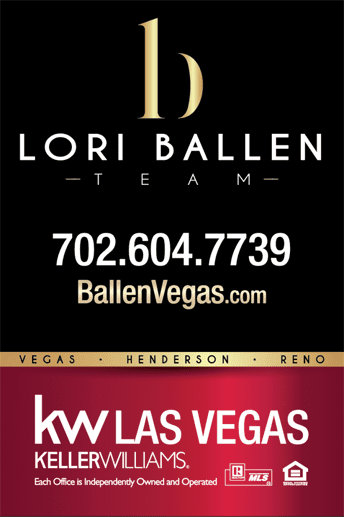 As the Las Vegas housing market gains momentum rates will likely continue to rise. Economic factors are contributing to the rise in rental rates throughout the city. The economical health of Las Vegas has been good and demand for rental properties has been high. In fact, the demand for properties to rent is greater than the number of properties available to rent. By the end of 2016 Las Vegas’s vacancy rate went as low as 4.16%. The national vacancy rate is 4.9%. During the winter of 2017 there was an unexpected rise in the prices of local homes for sale. How Much are Rent Prices in Las Vegas? This led to the increased amount residents have to pay to rent an apartment or a house in Las Vegas. This was approximately a 5% rise in the rental prices. There is no sign that rental prices will be going down in Las Vegas anytime soon. As a result, now is the prime time to purchase a home in the city as opposed to renting one. While it may be a bigger expense initially, in the long run purchasing a house is a much more economical decision. The rates of apartment rentals is something to take into consideration when living in Las Vegas. The market is working in favor of buyers as opposed to renters. As Las Vegas is always a bustling city, rents will likely always be high. The cost of purchasing a home won’t be as high, and this is something that anyone looking to purchase will want to take advantage of immediately. Now is the time to purchase a home in Las Vegas while rental prices keep rising. Purchasing a home is a much wiser investment than renting property in Las Vegas and is a much more financially responsible decision. Avoiding rental prices is an excellent way for Las Vegas residents to save money.